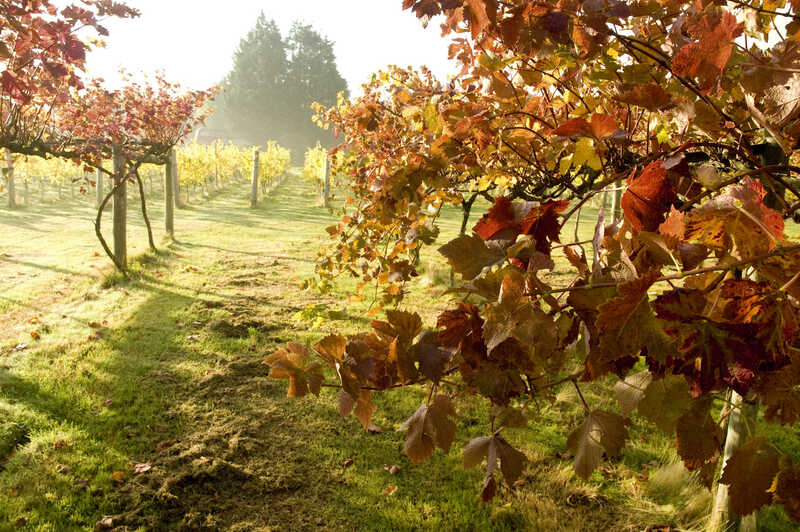 Highdown Vineyard is owned by Paul and Aly Englefield. They bought Highdown in the spring of 2010. Since then they have worked together to produce both world class wines and host charming and individual weddings and celebrations. After a career in film and television Aly fell in love with viticulture whilst helping out at a vineyard on the North Downs. She subsequently went to Plumpton College to study for a degree in Viticulture & Oenolgy. In finding Highdown she realised that she could use her previous skills learnt in film production alongside her new passion in winemaking and make both wine and events in one place. She uses her creativity and eye for detail to see that each function is as perfect as it can be. Also working in the film industry (as a cinematographer) Paul has now embraced life in the vineyard. With a practical and problem solving nature he has learnt about trellis repairs, pruning, spraying and mowing. He knows more about running of ‘Missy Ferguson’, our old vineyard tractor than anyone else. Again like Aly he has found many of his skills from film-making can be easily transferred to running events and he has built a strong and happy team to manage Highdown Vineyard’s functions. 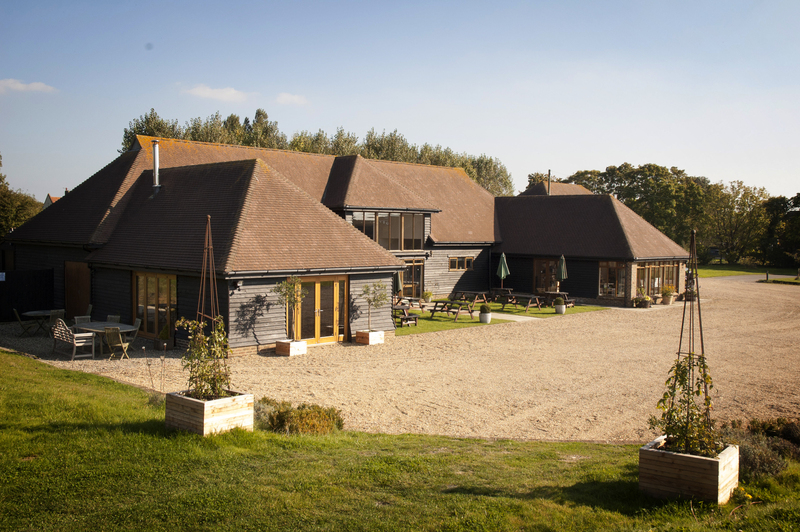 Buying Highdown enabled Paul and Aly to combine their two loves – wine production and hosting events.